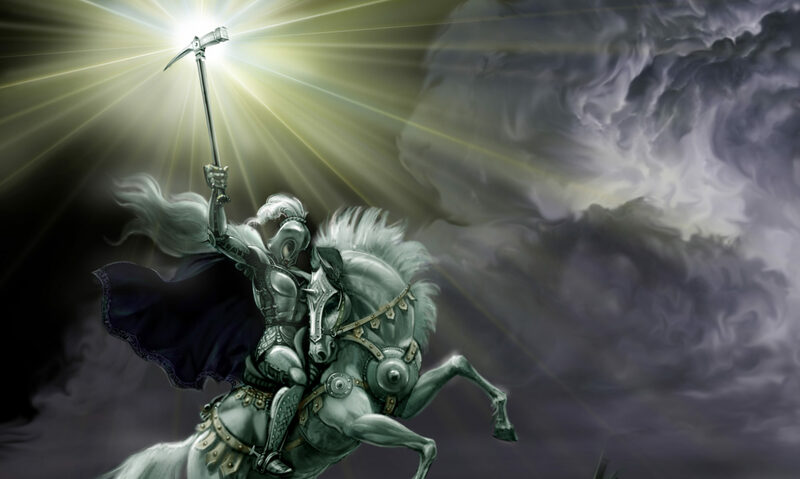 A tale of knights in shining armor! 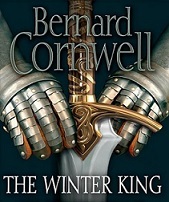 **REVIEW** – The Winter King by Bernard Cornwell. Why, why, why did I not read this novel sooner?! As a obsessed fan over anything Arthurian legend, this is the novel (nay, the trilogy) that (trust me) you will want to listen to satisfy any craving for a take on the famous tale. Bernard Cornwell’s rich take on the legend of King Arthur is so steeped in history and realism that you will completely believe it could have actually occurred. The familiar characters, Arthur, Guinevere, Lancelot, Merlin, etc., etc. are so well fleshed out that you will feel as if you are right there in the story with them. Are there a few twists and unexpected surprises to this rendition of the tale? Yes, and they make it all the more interesting! A must read for any fan of the Arthurian Legend. crescentmoonhky.com on **REVIEW** – The Winter King by Bernard Cornwell. Amy on **REVIEW** – The Winter King by Bernard Cornwell. Copyright © 2015 by M.S. Valdez.